One of the project results, specifically aimed at providing more awareness and an interactive – fun – learning experience, is the Green Salon Internet Game. The Game is free to use and register, and has both an ‘exploration’ and a ‘game’ mode. In this way, (trainee) haircutters and visitors can try to beat each other’s scores and teaching professionals can store their answers and re-use the online game as an educational tool. 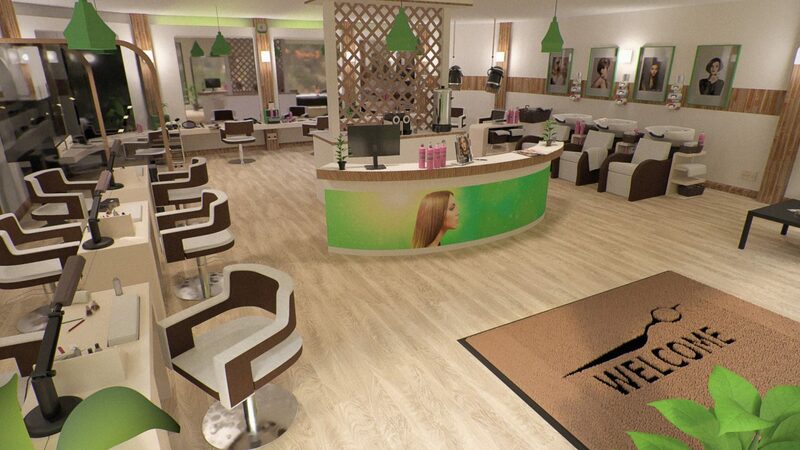 The game takes the user to several different work stations: Nails, Colouring, Styling, Hair Cutting, Perms and Shampooing. In every work station there are objects that the visitor can interact with, and try to give the best possible answer. For instance, in Shampooing, one question is about the most environmentally friendly use of towels. At the end of the game, the visitor can receive valuable feedback about their knowledge and performance, and so increase their awareness and spread the message, by inviting others to beat them at the game.